Something Natural Wins The ‘Brand Packaging Magazine’ People’s Choice Award! 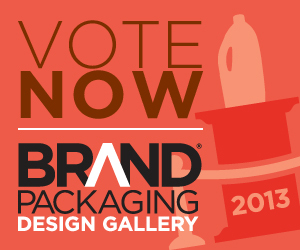 Brand Packaging Magazine (www.brandpackaging.com) asked YOU the people to vote for the packaging that most effectively tells a brand’s story through design and structure to connect with consumers, and the results are in: We win, we win, we win!! 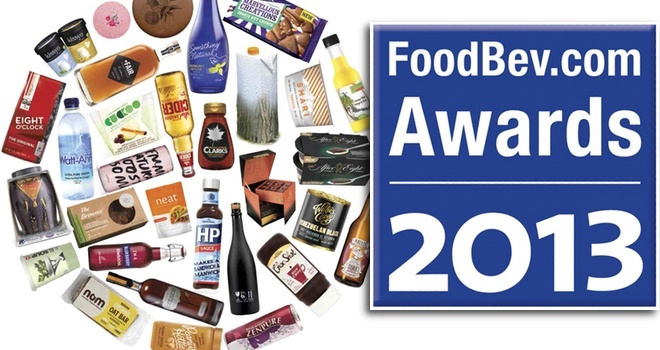 BRANDPACKAGING is the only publication entirely focused on the role of packaging in the consumer product marketing mix. BRANDPACKAGING speaks to the audience that makes the impact of packaging a reality: brand, product and group marketing managers; category managers; and product development, design and buying teams. Our audience is made up of influential marketing, design and executive decision makers who work at the earliest stages of new packaging, where materials are discussed and where supplier input can have an impact on the final package itself. Our focus is on strategy, development and trends. We take consumer, design and retail insights and material/technology trends and balance them against innovation objectives, consumer research, retail directives and brand marketing goals—what brands need to bring forth the game-changing packages of the future. 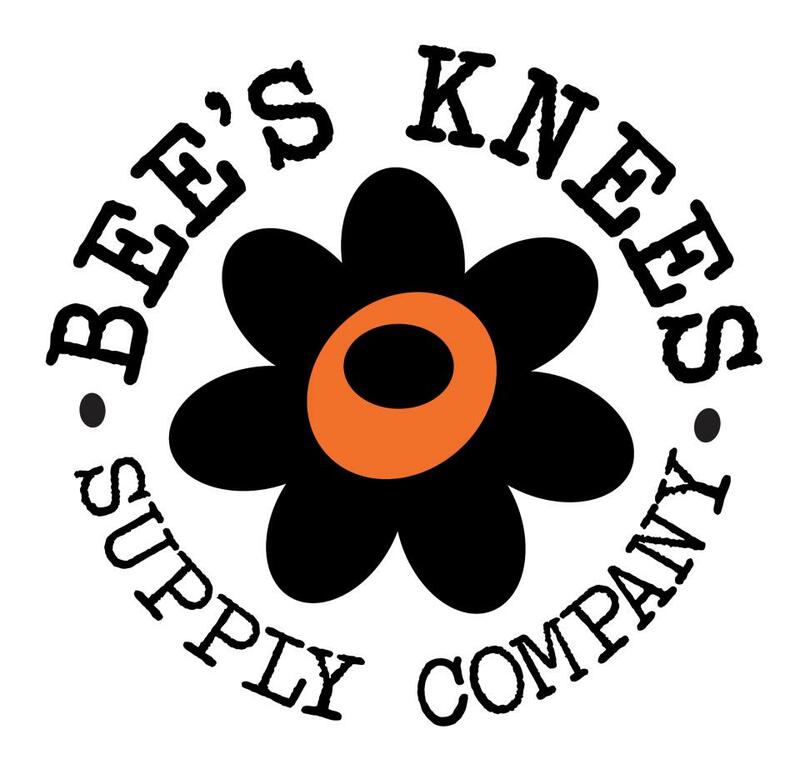 Our purpose is to provide an open forum of ideas, information and market insights that mirrors the current successes and opportunities in the consumer packaged goods industry. 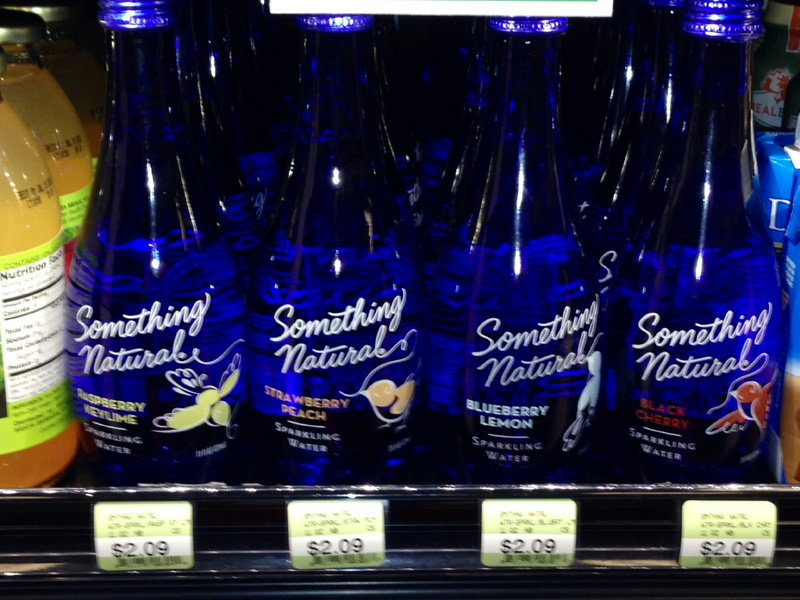 BevNET Review: Something Natural’s Black Cherry is a flavored sparkling water that is sweetened with stevia and cane sugar. From a flavor perspective, the splash of tart black cherry goes nicely with the crisp base of sparkling water. To that end, the product is very straightforward, with a mellow amount of sweetness to finish things off. The sugar and stevia work quite well together, making for a nice amount of sweetness and only a moderate amount of stevia flavor to the finish. Packaging is this product’s strongest area, with an 11 oz. cobalt blue bottle that is cleanly designed and feels upscale. For us, this feels very much like a female-oriented product, but it accomplishes this in a subtle rather than direct way through the design of the bottle and label (which is painted on). The most recent update to the product, which removed the flock of birds and replaces it with a flavor specific illustration, definitely helps in terms of making it easier to tell the flavors apart. Overall, Something Natural’s Black Cherry is a well-executed product that should do nicely with its target demographic.